Inazuma Eleven Ares has been delayed a few times throughout the year. 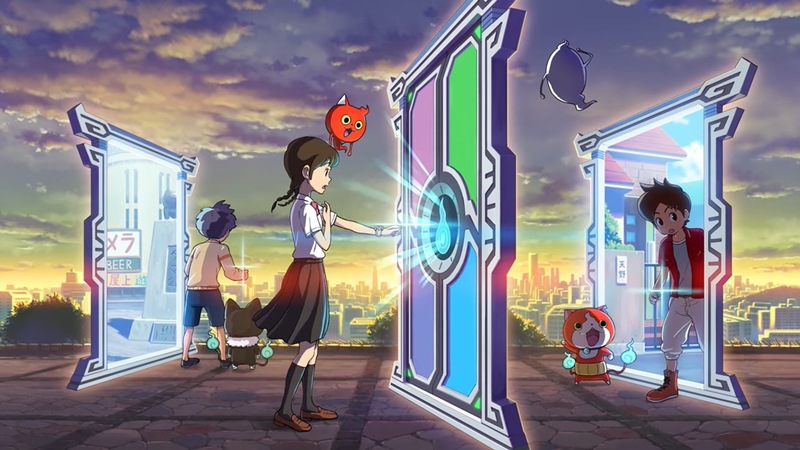 Level-5 originally hoped to have the game ready this summer, but it’s now looking like it won’t release before May 2019. 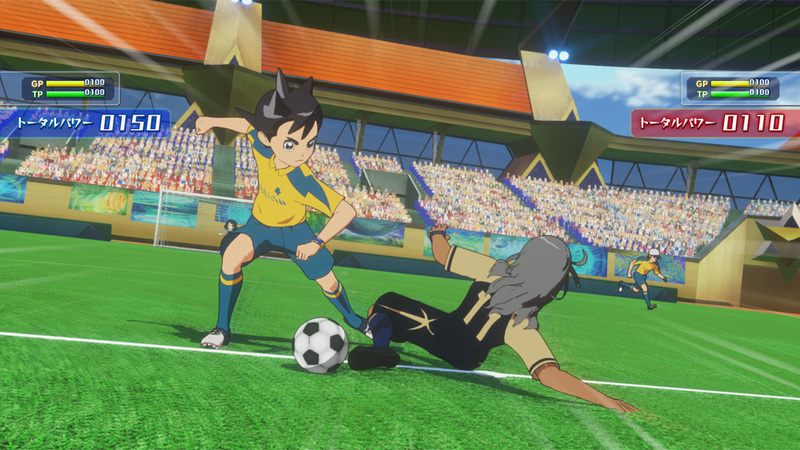 Level-5 has published a brand new trailer for Inazuma Eleven Ares, which is due out next year on Switch. View the video below. 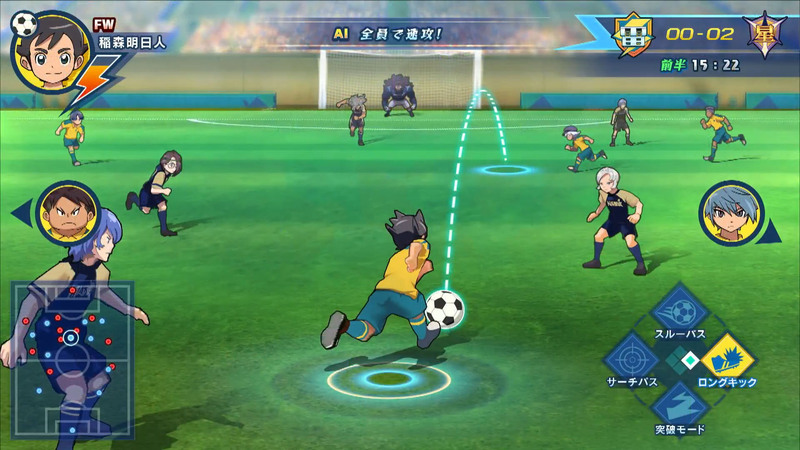 Level-5 issued a new batch of details and screenshots for Inazuma Eleven Ares. We have more information on the soccer matches as well as the toy link system. We’ve rounded everything up below, courtesy of Gematsu. 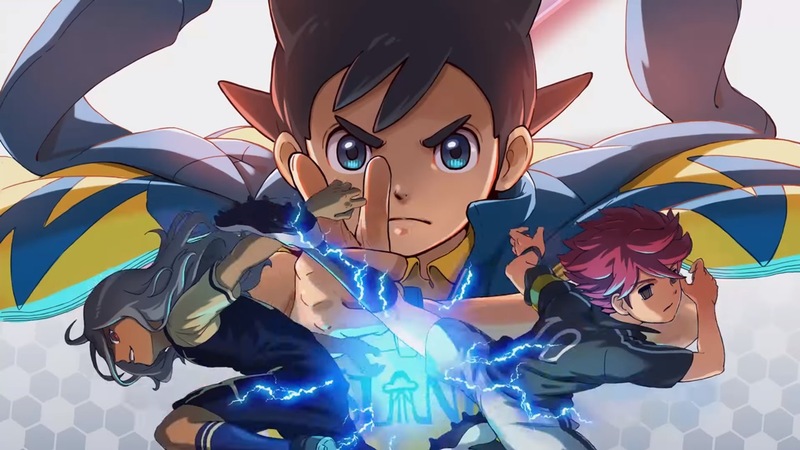 When will Inazuma Eleven Ares be launching in Japan? We may finally get an answer on August 26. 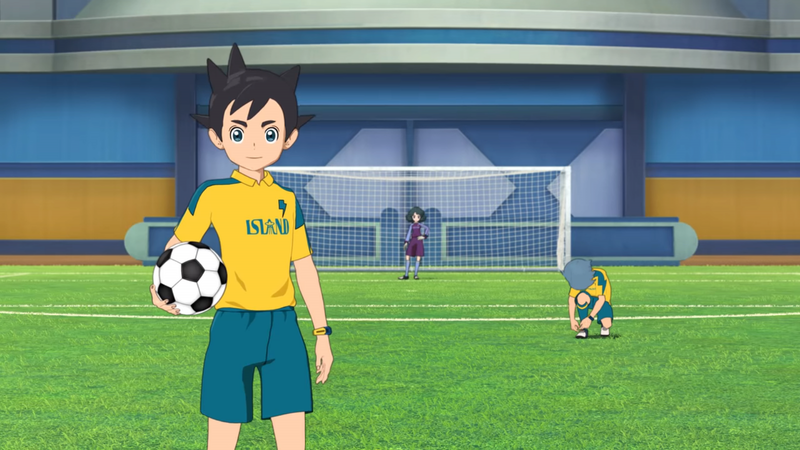 This month’s CoroCoro notes that a presentation for Inazuma Eleven Ares will be held on August 26. 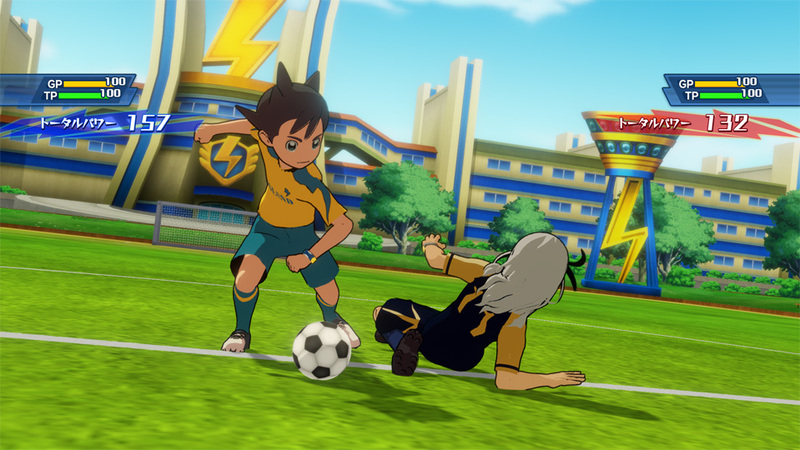 CoroCoro adds that Inazuma Eleven Ares has a “Scout” system in which players can create their own team with any player from the Raimon Junior High School, Seishou Academy, Outei Tsukinomiya Junior High, Teikoku Academy, Eisei Academy, Hakuren Junior High, Zeus Junior High, Kidokawa Seishuu Junior High, and Tonegawa Tousen Junior High teams. 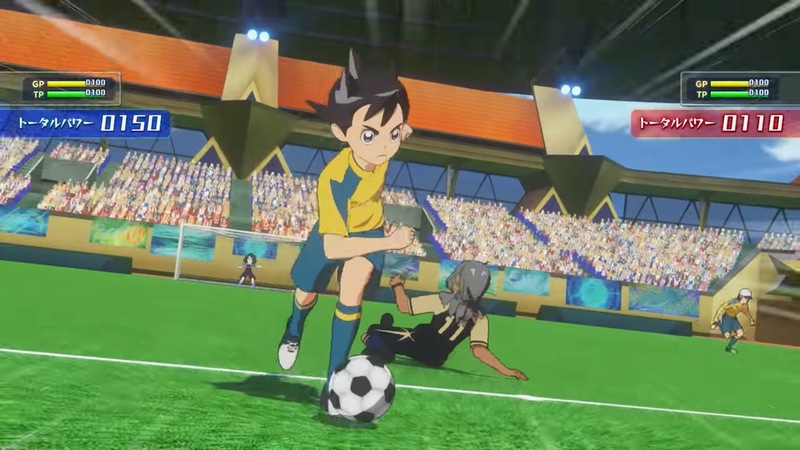 There is also a command battle system with high action and psychological warfare where players can get the feel of a real soccer game. To promote the upcoming release of Inazuma Eleven Ares, Inazuma Eleven for Nintendo 3DS will be released on the eShop for free this summer in Japan.